Abi is a paralegal assistant who concentrates in the area of commercial litigation. She assists attorneys and senior paralegals with fact investigation, legal research, document preparation and production, and client service. 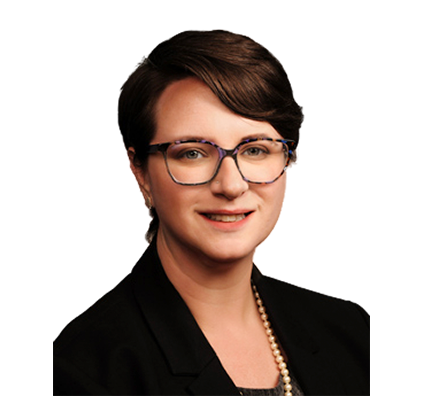 Abi has experience working on civil litigation cases such as landlord/tenant actions, construction and contract matters, and labor and employment cases at all court levels in Missouri. She manages case files with extensive document production, databases and exhibit notebooks.